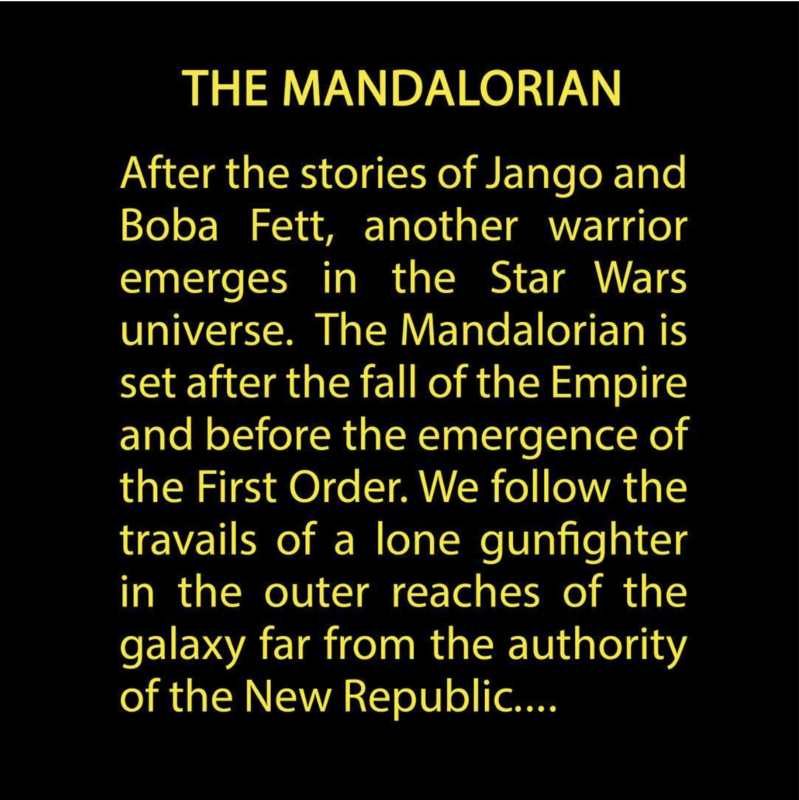 Jon Favreau’s live-action Star Wars TV show has a name and a plot: The Mandalorian. Favreau will pen the script and exec produce the live-action series for the forthcoming Disney streaming service. In a post to his official Facebook and Instagram pages, Favreau posted a brief synopsis that offers a glimpse into what we might expect for the show, which will take place in the years following Return of the Jedi. 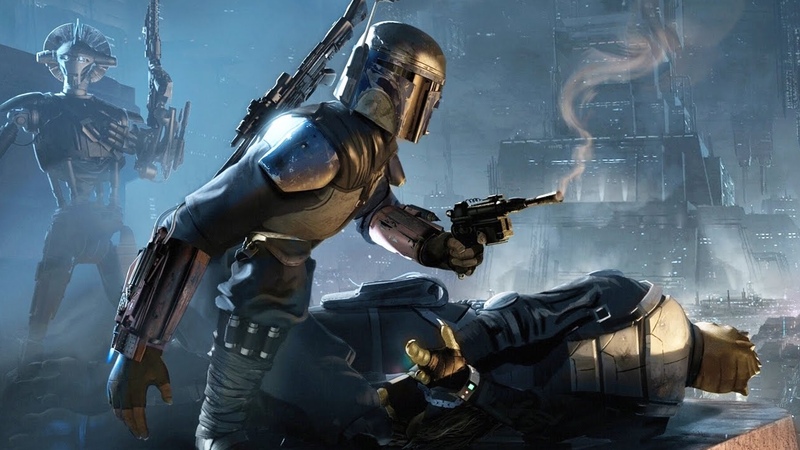 Disney’s streaming service is expected to arrive next year, and The Mandalorian is one of several original projects that are expected to launch at the same time.